I am running Windows 7 64 bit operating system and few days ago I had a problem with my computer. I scanned it with anti-virus and anti-malware programs and they found about 10 viruses. Accidentally I clicked on remove all threats and now I don’t know what was removed. Since then, I can’t launch my Photoshop CS6. Every time I start the program the error message appears “The program can’t start because amtlib.dll is missing from your computer. Try reinstalling the program to fix this problem”. I couldn’t work with Photoshop CS6 for 2 days until I found the solution. 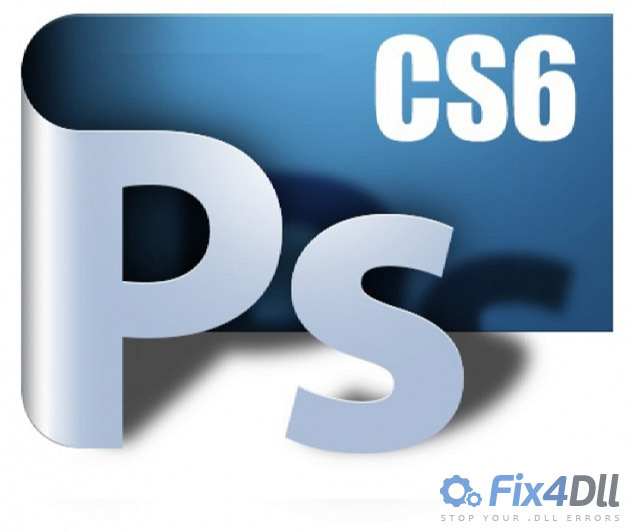 During my searches I found that many people having this problem not only with Photoshop CS6, but also with Dreamweaver, Flash and Illustrator. Hope this fix helps you to solve amtlib.dll is missing error.